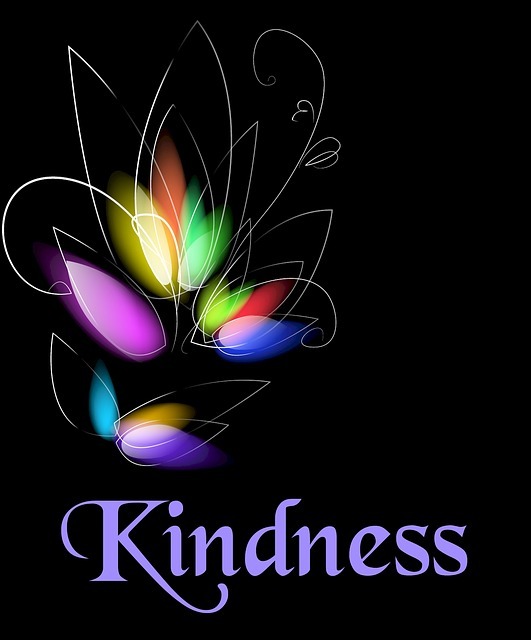 KINDNESS is not for the faint of heart. KINDNESS is for the strong hearted. It takes strength to offer a hand rather than judgment. It takes strength to look into a stranger’s eyes and see a friend. It takes strength to see beauty where others only see ugliness. It takes strength to listen rather than turning away. It takes strength to speak softly when all others are shouting. It takes strength to offer love to those deemed “unlovable”. A strong heart is not a heart that has never been wounded. A strong heart is one that has been healed through self-love and in so doing sees itself in everything and everyone around it. Self-love not only makes you kinder but, makes the whole world a kinder place. Be STRONG HEARTED and learn to love yourself. The world will thank you for it.